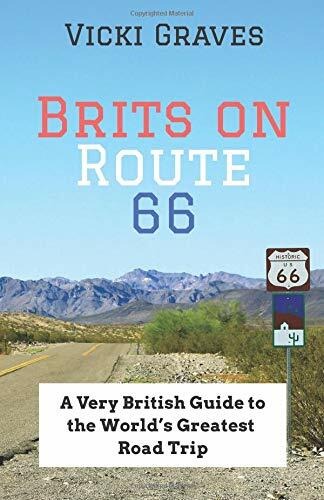 Brits on Route 66 – unmissable tips for planning a Route 66 road trip. Get USA travel & lifestyle inspiration with a British twist, for travellers worldwide. Wish you could book a trip to the US this year, but your wallet won’t stretch to it? Don’t worry, you can still indulge in some of the best American music, food and entertainment at some great American festivals in the UK instead. Check out my list of 2019’s best Americana events and American festivals in the UK. Having got engaged on the Mother Road, we couldn’t wait to plan our Route 66 wedding and share our road trip memories with our family and friends. The cake, the outfits, the entertainment, and pretty much most aspects of the day, were inspired by Route 66 and I can’t wait to share it all with you. If you have a wheat intolerance or have coeliac disease, you might be wondering how you’ll be able to eat on Route 66. Isn’t America the home of deep dish pizzas, pancakes and burgers? Fear not. I’ve put together a list of 42 gluten free restaurants across each of the Route 66 states so you can be sure of three square meals a day.